Oh yes, for the first time the spotlight/shoutout goes to a person that does not actually exist. 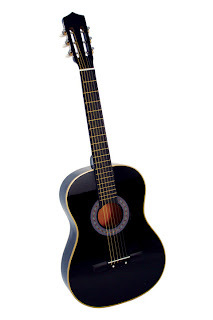 …………………..For some people. For others Jason Bourne is everywhere, and yet he is still nowhere. Magnificent is it not? And Jason Bourne earns this week’s s/s of honor because it is official; there will be another Bourne movie, turning the series into a quadrilogy. It is scheduled to come out in 2011, and the Bourne series is some of actor Matt Damon’s best work. 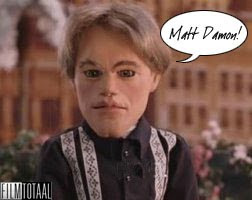 I wonder if it’s possible to do a Matt Damon post without mentioning “Good Will Hunting?” TOO LATE. 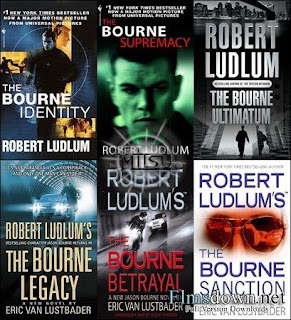 Jason Bourne first came onto the scene in the 1980 in the novels by Robert Ludlum. RL wrote the original three novels. (Bourne Identity, Bourne Supremacy, and Bourne Ultimatum) and then the character has been carried on in novels by Eric Van Lustbader!! Now that is a solid name. The Jason Bourne novels are completely different than the movies, and I’m not just talking about a few details. Really, the only major similarity is the characters’ names, and not even all of them are the same. Nevertheless, the Bourne Trilogy has been one of my favorite series. Who knew Matt Damon would be able to pull off martial arts like he does? Let’s see Ben Affleck do that! Also, they are a great series of films that combine suspense, mystery, and action. And, Bourne was played by Richard Chamberlain in a 1988 miniseries rendition of the Jason Bourne story. Totally worth seeing. One thing that isn’t mentioned about the Bourne movies enough is Julia Stiles. She plays the role of Nicky Parsons, the former secret agent who turns Bourne ally, and this is some of her best work as well, especially in the Bourne Ultimatum. No joke. This is by far my favorite JS role. (Sorry Ten Things). So look forward to Jason Bourne in 2011. QATFYG: Do you watch the Bourne movies? What is your favorite Julia Stiles role? Is Matt Damon a good actor? And could you see Ben Affleck in the Jason Bourne role?